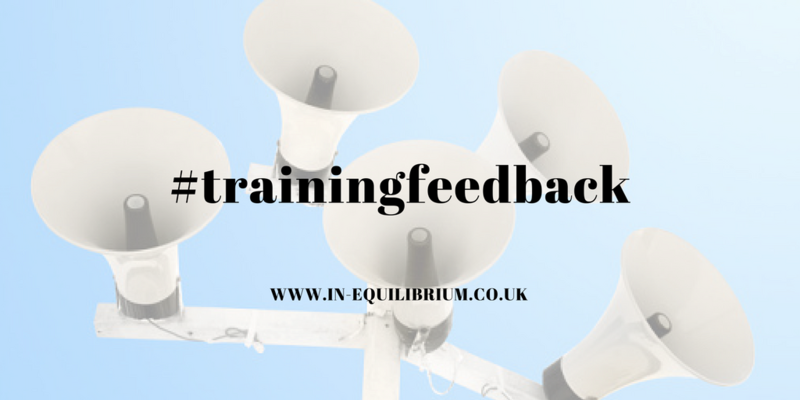 Feedback from a Preventing Bullying and Harassment course delivered last week in Doncaster by our trainer Eve Winston. 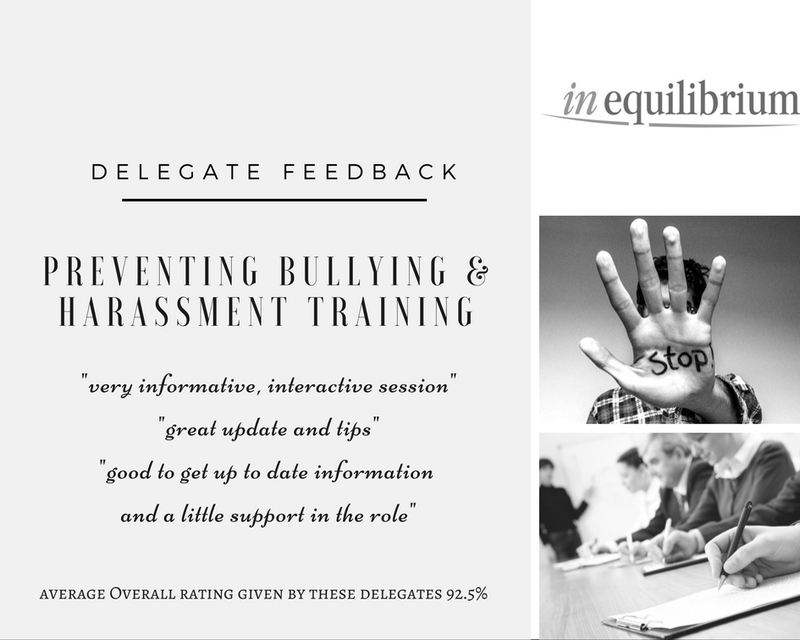 Quotes from delegates like “very informative interactive session” and “great update and tips” about a course which covers the challenging subject of bullying at work are what make us proud! Find further information on our preventing bullying at work training here. If you are interested in reading further information and resources on bullying at work you can find it here.